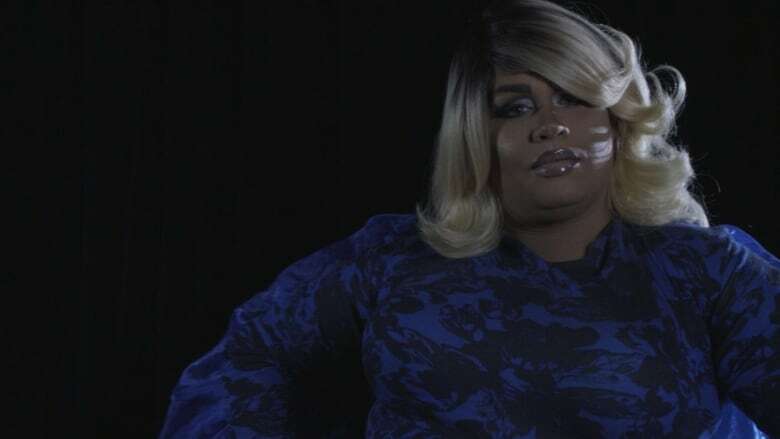 Watch the latest episode of the new CBC Arts docu-series Canada's a Drag, where our country's drag performers sashay into the spotlight. Elle Noir calls her drag "showgirl old skool." The Halifax-based queen will celebrate 14 years of performing this summer, and she's come to consider it "a self-expression of my extended self." "For a time, Elle was the strength that got me to where I needed to be to transition into the woman and person I am today," she says. 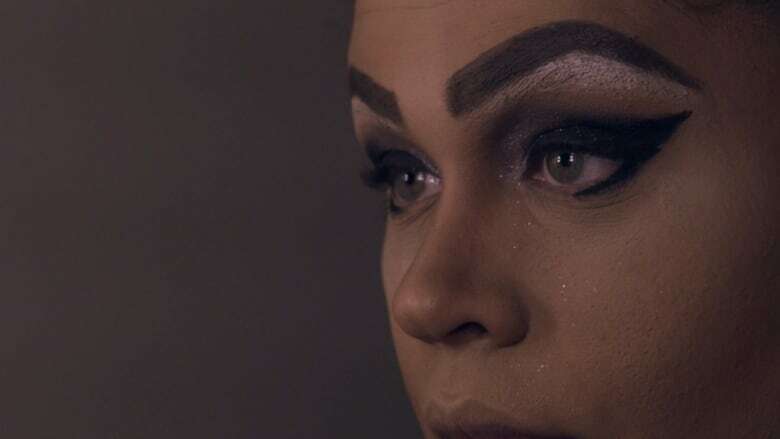 It's been a considerable road in that regard, as you'll learn as Elle takes centre stage in the latest episode of CBC Arts' docu-series Canada's a Drag. Originally from the small Cape Breton, N.S. community of Glace Bay, Elle went straight from high school to the navy — which ultimately brought her to Halifax. And a year after moving to that city, she did her first drag. "I did it as a dare," Elle recalls. "I looked busted — I was horrible." But that didn't stop her from continuing to try, and soon enough she was winning drag competitions and pageants. At the time, Elle was still in the navy, and she would take her drag materials with her on naval tours. 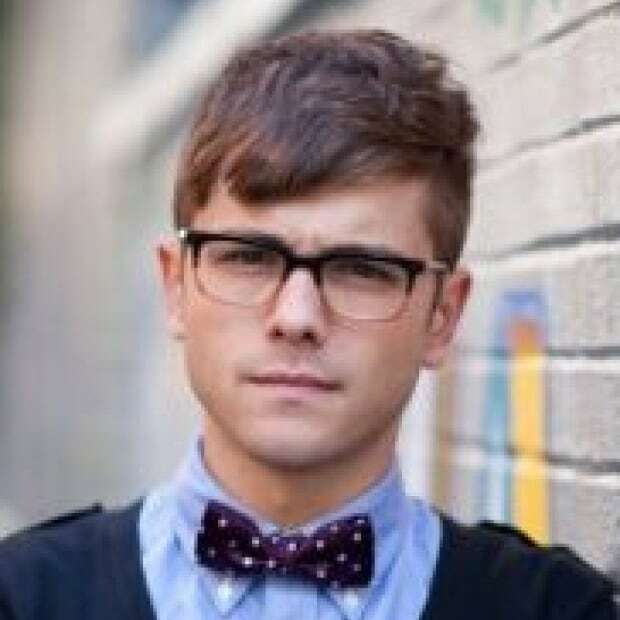 "I would search [each] port and find the gay bars that would be far away so that if I was at bar and somebody from my ship wandered in I knew that, well, you can't just find this place by accident." This led Elle to perform all over the world — in Spain, Portugal, the Netherlands. "I would go to the bar during the day to tell them who I was and where I was from, and then I would come back dressed as Elle Noir that night and perform." Eventually, it got to the point where Elle was in drag "more than [she] was herself" and she started to realize: "Hey, maybe it's not the drag — it's the act of being a woman." "That's when I think the doors came flying off the closet, I guess you could say. And I decided to start transitioning. So I can finally be the person I want to be." All in all, doing drag has been more transformative than she ever imagined it would be. "​The only thing that's really been a constant for my whole adult life has been Elle Noir...I used to want to hide all the time, but now I want to be in the forefront. And she was a way for me to be out in public without being out in public." "And that's how I got to be who I am and got my confidence, I guess." Stream seasons 1 and 2 of Canada's a Drag now on CBC Gem. Toronto drag queen Allysin Chaynes wants to be your new overlord — and wouldn't that be fabulous?